Metal detectors have proven themselves in many areas where the removal of metal contamination prevents damage (e. g. damage to equipment or diminution of the product quality). 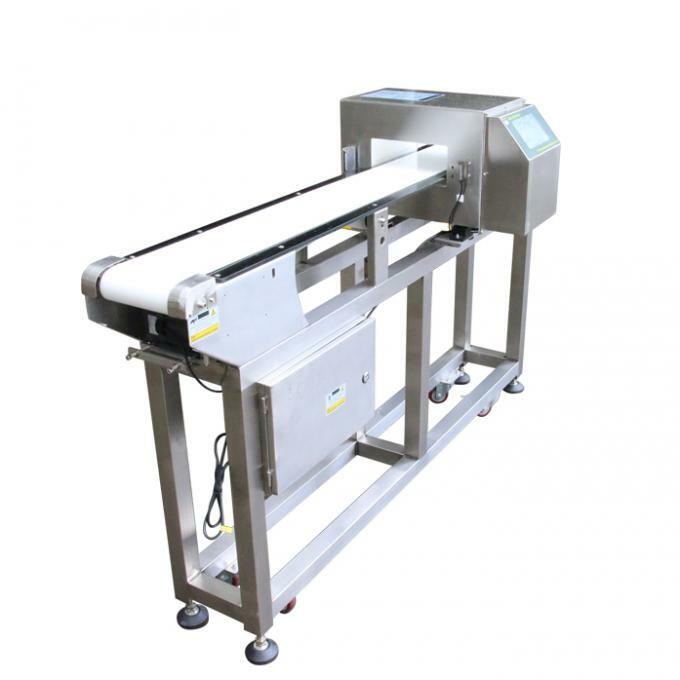 The tunnel metal detectors of the GLS series are used in applications which demand the highest detection sensitivity. Closed tunnel metal detectors of the GLS series have a rectangular opening and detect all Fe- and non-iron metals in loosely poured material and idividualized feeds. The closed (not splittable) design provides very high detection sensitivity in the entire tunnel area. The size of the coil can be chosen depending on the application. Loosely poured material and inividual pieces can be examined to large heights and an optimum of detection accuracy. 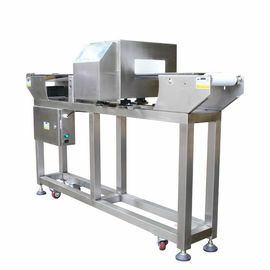 Metal detectors are used to guarantee the safety and purity of food products by detecting any trace of metal that may have contaminated them during the production process. Because most food processing equipment is made of metal, fragments of this material can be unintentionally introduced to the products, posing a hazard to consumers. How sensitive should a metal detection system be? 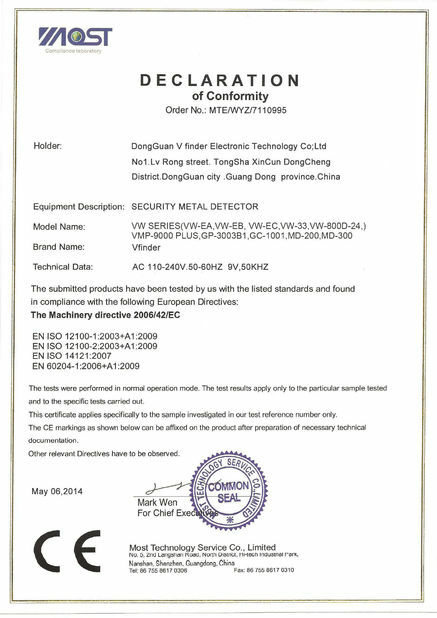 Metal detection sensitivity needs often vary according to the operation. For example, a metal detector's primary function might be to protect a key piece of equipment, such as a sheeter or slicer. The goal would be to eliminate metal that is large enough to damage the equipment. In another part of the line, a different level of sensitivity would be required to inspect a bulk flow of product. And because final package inspection should be the most demanding, even higher sensitivity would be needed to protect your product before it reaches the marketplace. Your plant's quality control group should have specific sensitivity targets for ferrous, non-ferrous, and stainless steel (type 316) contaminants for each inspection operation. These targets should be communicated to the metal detector manufacturer so that they can select the right equipment for each application. Be sure to set realistic and achievable goals. Why are Metal Detectors so Important for the discuit Food Industry? Within the food production industry, there is perhaps no bigger contaminant material than metal. Due to its abundant use in all stages of food processing, the material is often found in the raw foodstuffs. 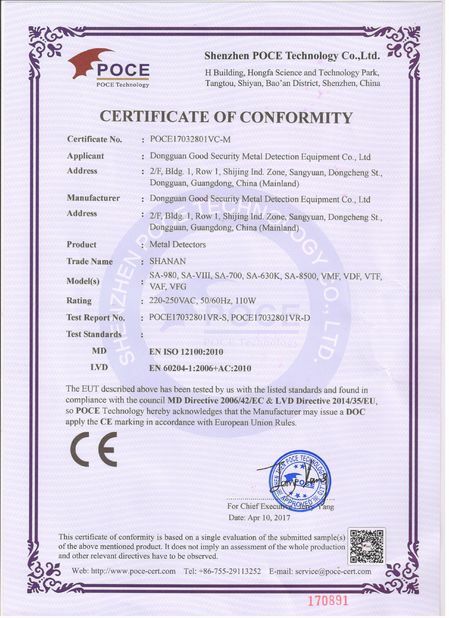 It is essential that this is located and move before the packaging stage to guarantee the safety of consumers and the legitimacy of your company. 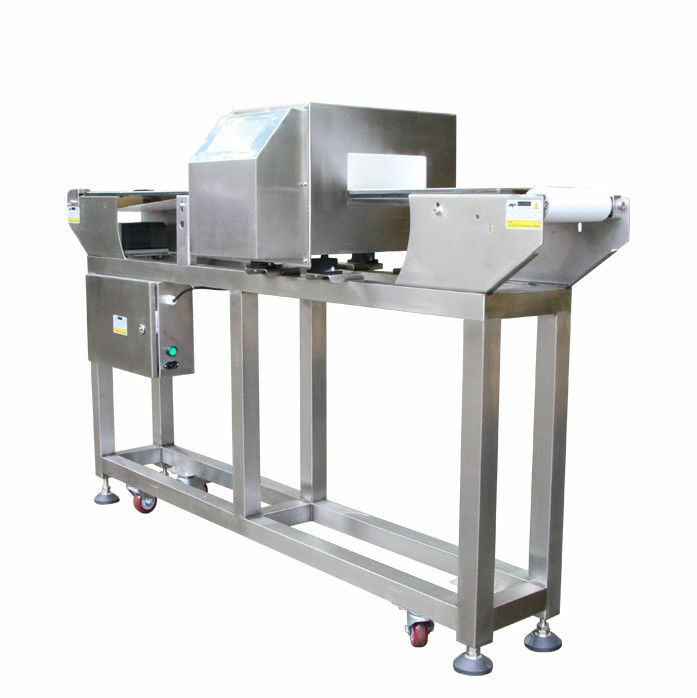 Metal detectors catering specifically to the food industry should be a compulsory piece of equipment for any area of food production, including baked goods, fruit and vegetables, dairy, fish, meat, cereals, beverages and more. With the vegetable processing industry for example, the sheer range of products catering to a variety of vegetables means that here is always a risk of contamination from metal, through broken equipment or delivery. There is also the risk of sabotage within food production, especially as a large percentage of product is imported overseas where rules and regulations are not necessarily as strict as within the United Kingdom. By having a metal detector, the risk of sabotaged food product reaching the consumer is greatly reduced.